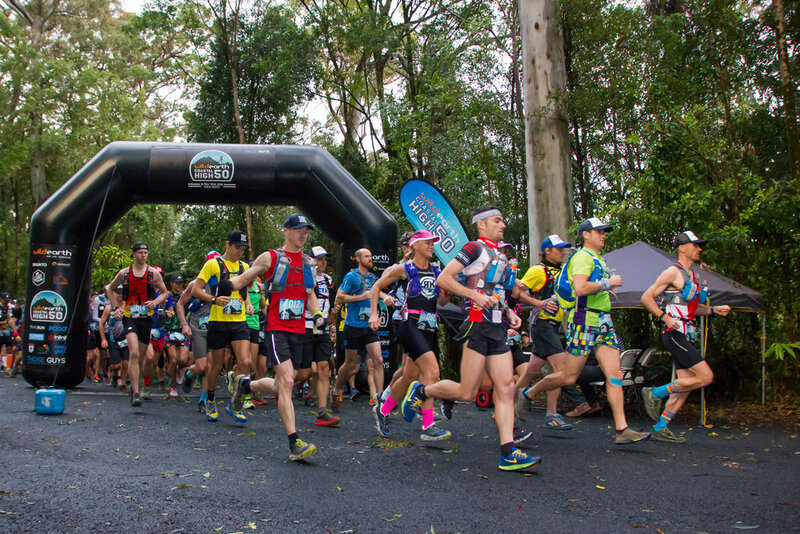 Tucked away in the Gold Coast hinterland are some of the sweetest single trails in all of Australia, and the Coastal High 50 course gives runners the chance to take it all in. 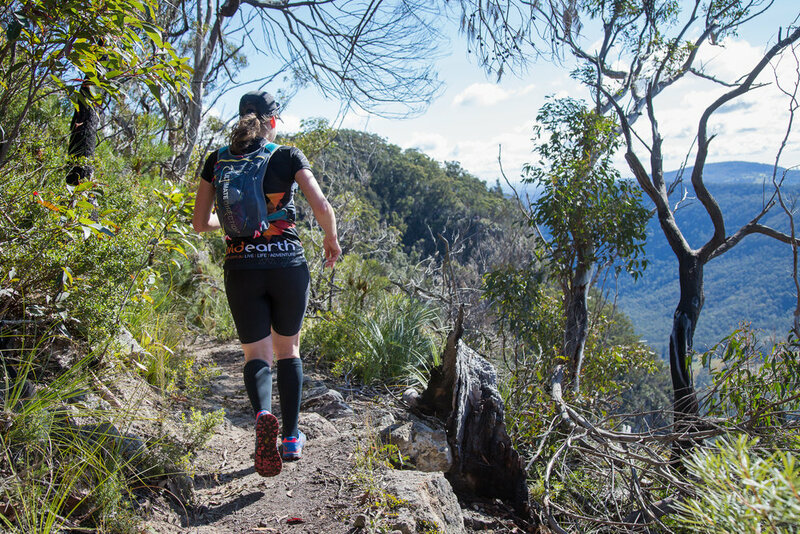 It's no wonder this event is fast becoming known as one of the premier trail running events in the southern hemisphere, which explains why it continually sells out within hours of opening. 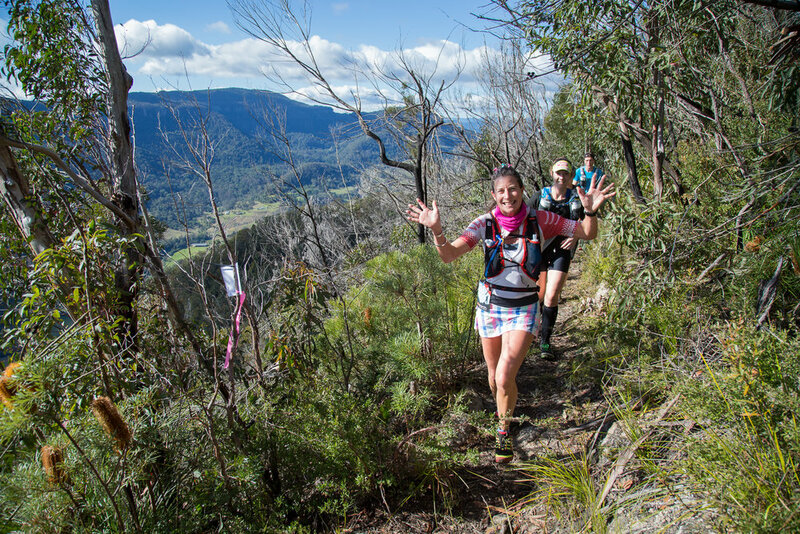 As a point to point event, runners will traverse spectacular trails through sub-tropical rainforest, open forest, and along cliff tops within Lamington National Park. Then it's a descent down into the Numinbah Valley for a little bit of flat...before climbing up (then down, then up!) 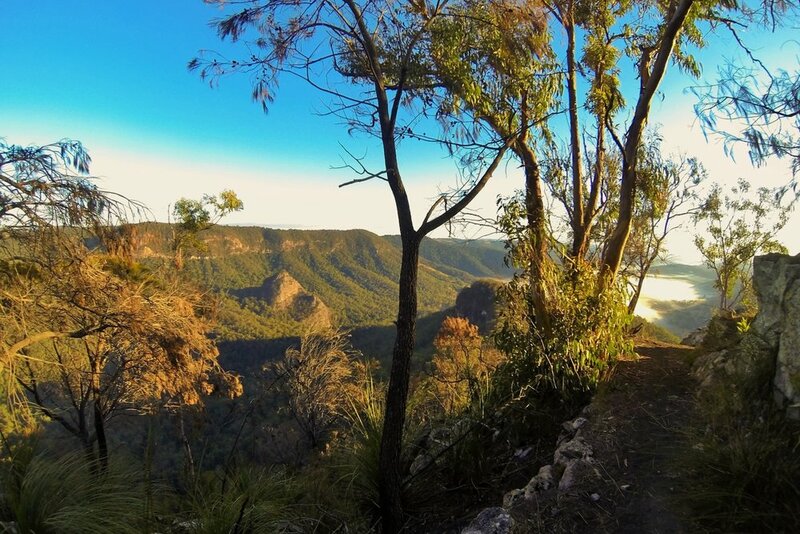 to finish adjacent to the magnificent Purlingbrook Falls in Springbrook National Park. 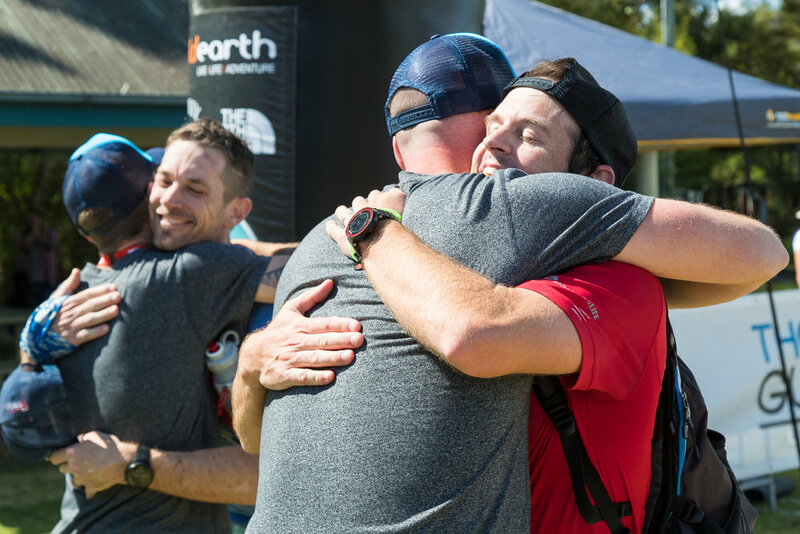 Whether you're a seasoned ultra marathoner or considering making the step up to 50km, we guarantee that you won't be disappointed in the course, the event atmosphere or the hugs you get when you cross that finish line! Previous years has seen runners travel from afar abroad as Brazil, Scotland, Canada and New Zealand...yep...they're the hottest tickets in town. Fortunately for you Trail Trips has partnered up with event organisers, Those Guys Events, and have secured your entry so that you don't need to worry about being glued to the computer screen when entries go on sale! 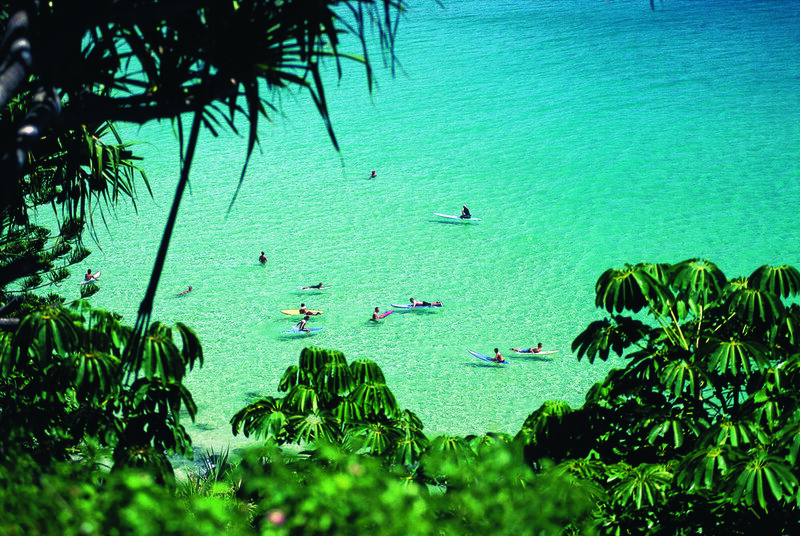 The Gold Coast is famed for its long sandy beaches, surfing spots and laid back lifestyle, and is widely renowned as one of Australia's premier holiday destinations. Visitors come to enjoy the perfect weather and September never disappoints with crisp clear days ideal for taking in the multitude of outdoor activities. 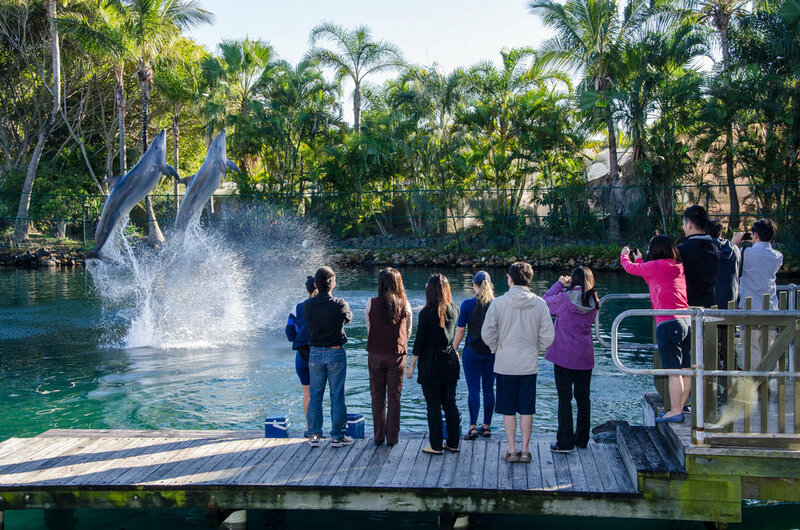 Popular theme parks such as Dreamworld, Sea World and Wet’n’Wild provide an entertaining day out, or if relaxing by the water is more your style then you'll be able to find a spot amongst the 52km of pristine sand. 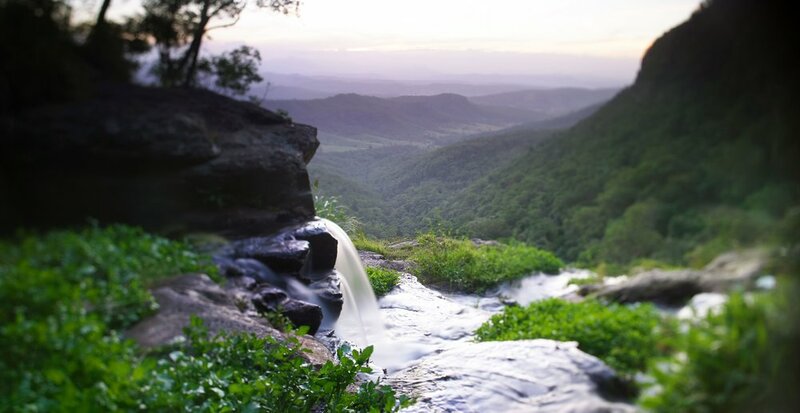 Nature lovers don't have to travel far to enjoy the lush, misty, subtropical rainforest of the hinterland....a perfect way to stretch out the legs after the race. And if food is more your thing, you'll be delighted in the 'renaissance' as such that has taken place along the glitter strip, with countless trendy cafe's and local hotspots popping up on every corner, providing the traveller with many options for fresh, tasty and healthy eats. PRICES START FROM $750pp (twin share) for competitors, $500 for non competitors. Special rates available for groups and families also available. trail trips can arrange and book all flights for the coastal high 50 and can help if you wish to extend your stay before/after the base trip. Contact our booking team to discuss your options. COPYRIGHT TRAIL TRIPS 2018. ALL RIGHTS RESERVED.